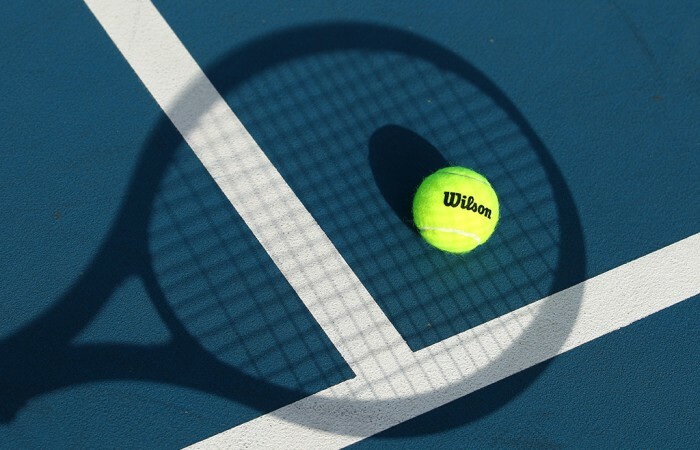 Seniors tennis competitions are played in all states and territories and up to 1000 players compete each year for the Teams Trophy at the Australian Tennis Championships. 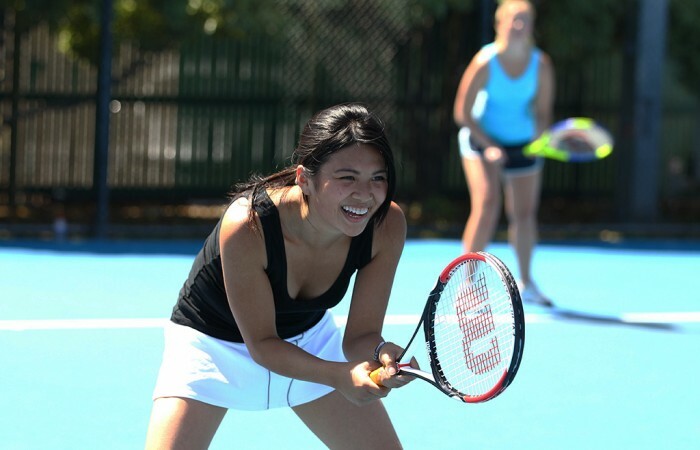 Social Tennis is a great way to catch up with your mates, stay fit and improve your skills at the same time. A range of competitions are offered in the Metro and Regional areas. 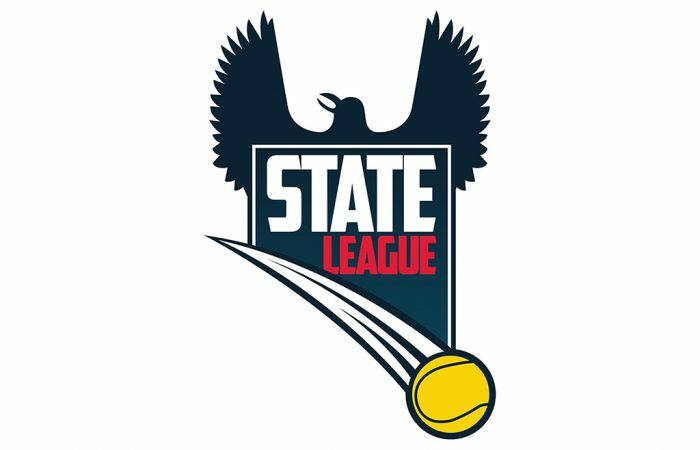 The Junior, Senior State and Metro League are premier weekly tennis competitions played in South Australia and is conducted by Tennis SA.